I have recently given my home office nook a Scandi inspired makeover. It is decorated in white, gold, and pastels – and it is such an inviting corner of my family room. I usually have a cup of tea on hand when I am working at my computer, so some new coasters were needed. The Harvest Leaf Coasters are a modern design and are a quick, easy project – perfect for beginners! They are made from two pieces of fabric. The top edge of the coaster is gathered and stitched in place with some co-ordinating embroidery floss, which gives them their leaf shape. Using the template, cut two leaf coaster shapes from the two pieces of fabric. Pin the coaster front and back together with the right sides facing and the edges aligned. Sew around the outside using a 1/4 inch seam allowance, leaving a gap where marked on the template. Clip the corners and turn the coaster out the right way through the gap in the seam. Press. Hand stitch the opening closed. At the top of the coaster, fold the fabric so that it forms a W shape – i.e. the midpoint and the outside edges are folded to the top. Secure with a few stitches of embroidery thread, approx 3/4 inch from the top of the coaster. Secure the bottom of the coaster in the same way. Press. 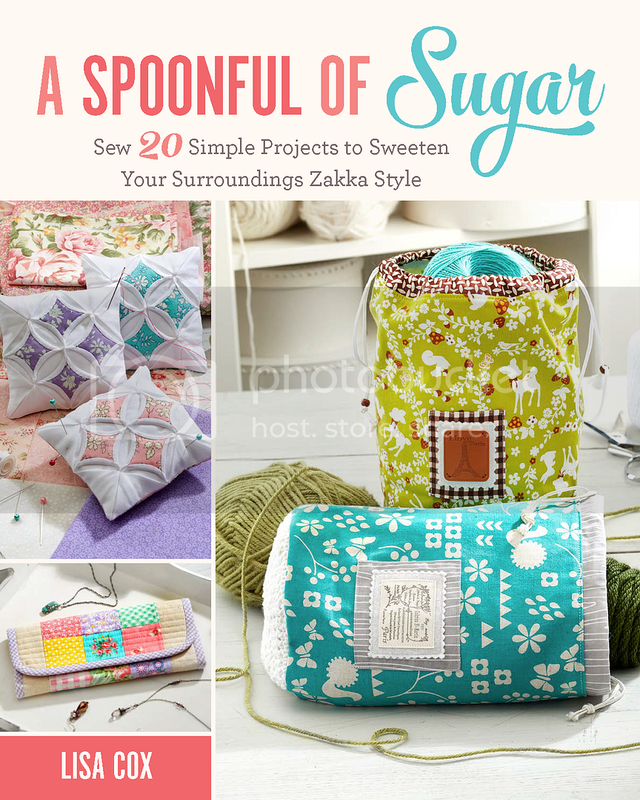 These are such a quick project and make sweet gifts. You could partner it with a tea cup or some favourite tea varieties to make a thoughtful gift. You can find more Tilda inspired projects here. Disclaimer: The fabric used in this project is Harvest Fabric by Tilda and was provided by Two Green Zebras. Gorgeous and thank you for the pattern!